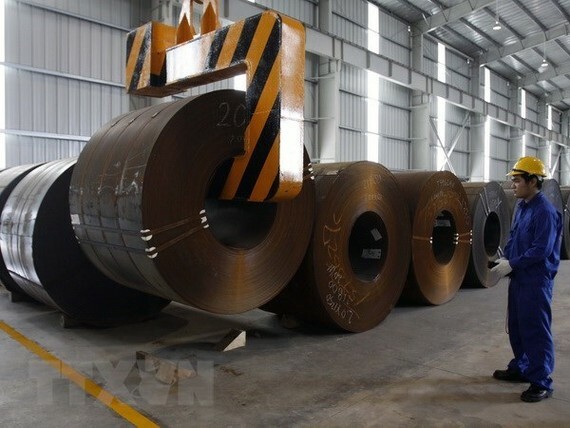 The Australian Anti-Dumping Commission (ADC) has ended its year-long investigation into alleged dumping of steel rod in coils exported to Australia from Vietnam in favour of the country after finding no evidence of foul play. ADC’s conclusion also defined the dumping margin for exports from the Republic of Korea (RoK) and Indonesia at 20.9 percent and 16 percent, respectively. According to regulations of the World Trade Organisation and Australian Trade Law, dumping of imported goods into the country with a margin of less than 2 percent would not be considered dumping. 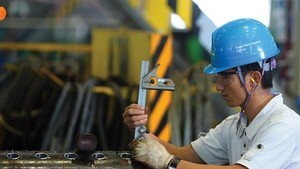 The Vietnamese steel exported to Australia was dumped at a margin of less than 2 percent. A representative of Hoa Phat Group said they had cooperated with relevant agencies and ADC in answering questions and providing adequate information and documents for direct examination in August 2018. ADC concluded that there was no support from the Vietnamese Government relating to power tariffs and input material for steel producers, including Hoa Phat Group, as well as no special market situation for coiled steel rod in Vietnam. Following an application by OneSteel Manufacturing Pty Ltd, on June 7, 2017, ADC initiated an investigation into the alleged dumping of coiled steel rod exported to Australia from Indonesia, the RoK and Vietnam. Last year, Hoa Phat Group shipped 36,000 tonnes of coiled steel rod and steel bars to Australia. The group exported some 42,000 tonnes of steel to Australia in the first three months of the year.